The rear of the property faces the Theosophical Society which has over 600 acres of greenery. The Elliot’s Beach is a couple of minutes walking distance. Independent Bungalow in very peaceful location. It is connected by 100 Ft road. It is near Sankara School. 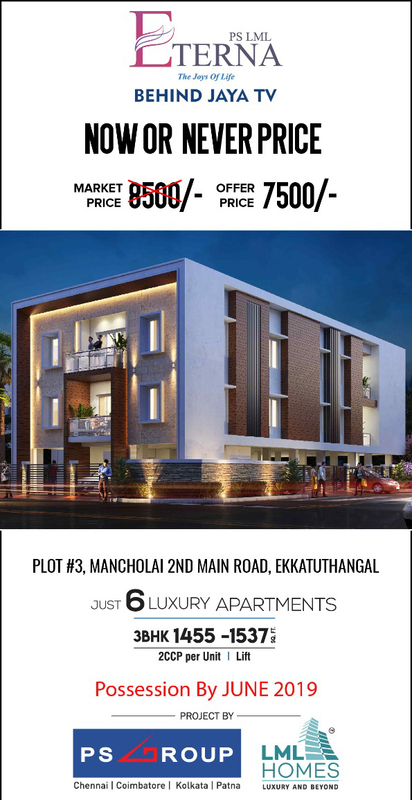 Anmol Vishwakarma Heights is an Individual house from Anmol Shrusti Contractors and Engineers Private Limited available for sale is located in Thiruvanmiyur,Chennai, India is a gated property with Aprox 1260 sft. of UDS. Open space is available for car parking outside the property. 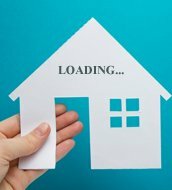 Anmol Shrusti Contractors and Engineers Private Limited offers 3 bhk independent house available for sale in Thiruvanmiyur,Chennai developed with ample interiors. Landmark The Grange is an individual house available for sale from Landmark Constructions is located in Palavakkam,Chennai, India. This individual house is located near by main road. Facilities include nearby market, schools,college, atms, hospital, park etc. we have undertaken different projects and are in the field for decades. Nahar Ailis, an Individual House located in Neelankarai,Chennai is promoted by Nahar Foundations Pvt Ltd is fashioned contemporary homes that are enviably large and opulent without any restrictions in space, style and splendor. The most important thing - This is a fully automation unit in terms of lighting which is sensor based and automation based. Arham Felicia, an individual house available for sale is located in Neelankarai, Chennai. The locality of our villa is surrounded by popular educational institutions, medical centers, banks, parks, IT hubs, Supermarket and more.